SHORT TERM LET - Stunning, B-listed William Playfair-designed four-bedroom double upper Georgian flat located on the main bank connecting the exclusive Stockbridge to the vibrant New Town. Enviably located in Edinburgh`s New Town 54 Queen Street presents a stunning opportunity to rent in the heart of the city. This stunning bespoke property is set across two floors comprising of a spacious lounge, an open plan kitchen/dining room, leading to a private garden at the rear basement level of the property, four double bedrooms, two reception rooms, and three bathrooms which provide expansive modern space. Exceptionally spacious, four bedroom Georgian property located in Edinburgh`s New Town, a designated World Heritage site, at one of its most prestigious addresses. The property is set over two floors and has an abundance of natural light, as well as gorgeous views overlooking the Moray Place Gardens, which can be accessed by residents. Traditional Victorian terraced townhouse with spacious, versatile and bright family accommodation laid out over three floors with private front and rear gardens. The property is set in an elevated position with fine, far reaching views to the west. Eskgrove House is an impressive and beautifully proportioned mansion house sitting within approximately 2.74 acres of carefully-maintained mature garden and woodland. Surroun-ded by a high stone wall and high hedges, ensuring privacy, the property extends to 6734 Sq. Stunning and immaculately presented, newly refurbished, two bed lower ground floor flat available in Edinburgh`s prestigious West End. Recently refurbishment this executive residential property offers an exceptional standard of living while maintaining many of its period features. Enter your details below and we will send you a confirmation e-mail which you must acknowledge in order to start receiving alerts. 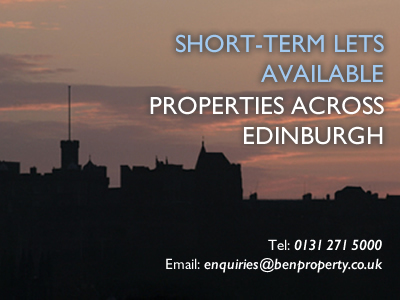 Ben Property provides a comprehensive service to tenants looking to rent a property in Edinburgh. Whether you are visiting for the festival, or staying long-term, our guide to the city and it’s environs will help you decide where you would like to live. 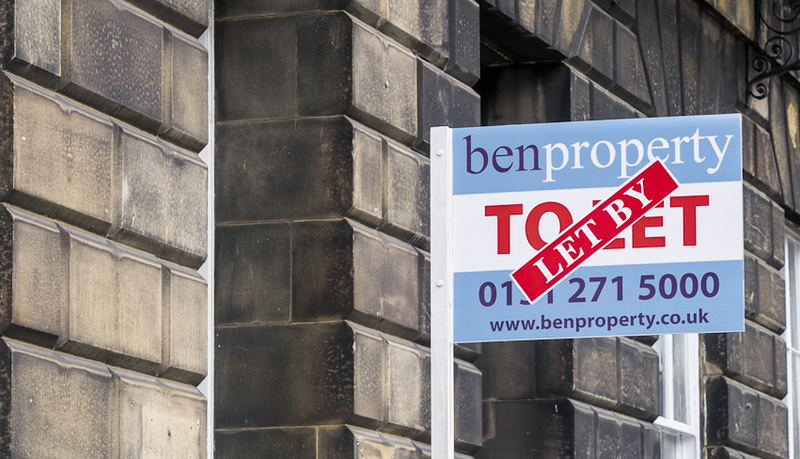 The process of letting your property can appear to be a complicated and daunting one, but if you choose Ben Property it will be simple – property management is our business. 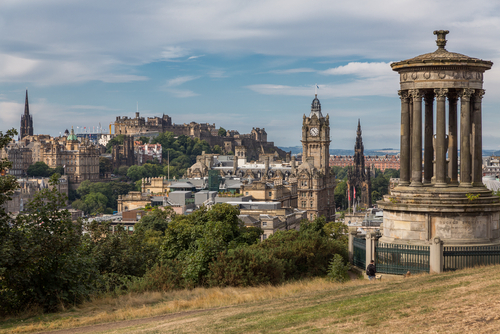 Looking for Edinburgh Festival accommodation, or have somewhere available to let? 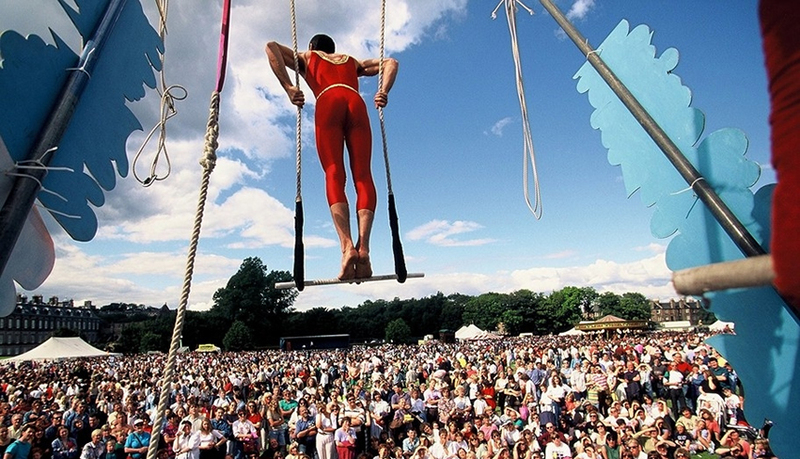 Let us help with extensive Festival property knowledge.